We all agree a boy's imagination will not be sparked by sitting in the living room watching TV. So let's get him going... Cub Scouts will inspire your boy to think creatively, and get him ready to seize the day (or life). View our galleries and see what awaits your family. 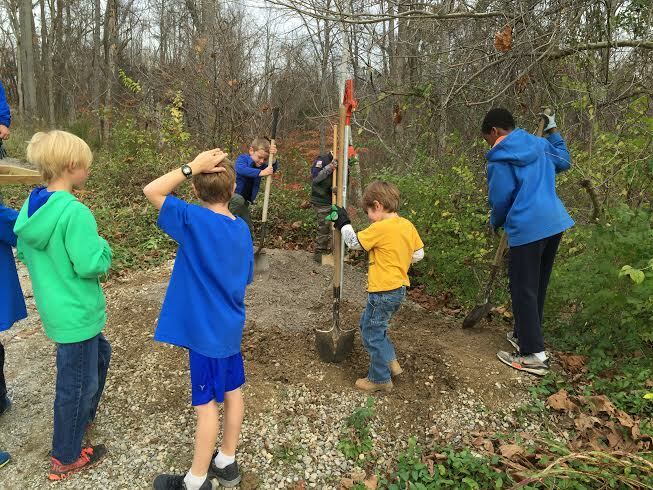 For their service project, this den improved a water pump by excavating the gravel around it and building up a firm base for the wood ring. The gravel protects the pump from the cold weather and also makes it accessible to shorter people by giving them a place to stand. Now that's just amazing don't you think? 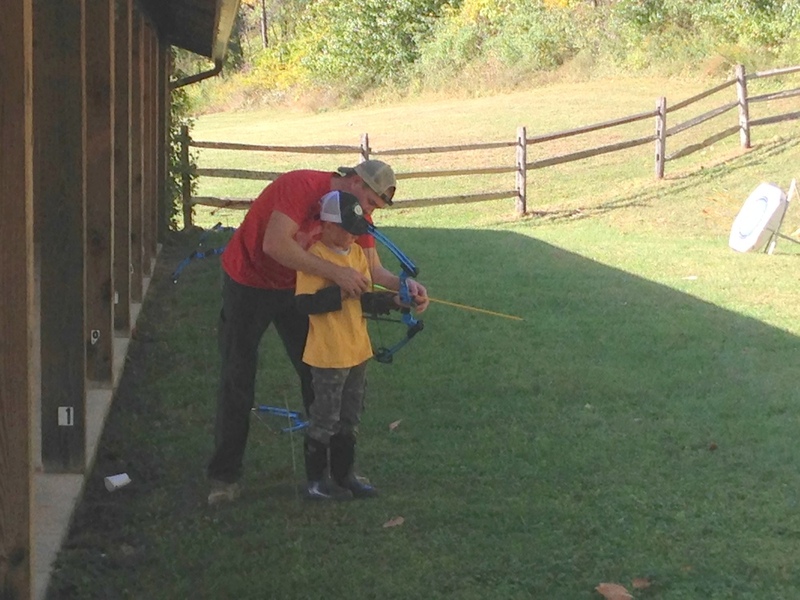 A fun scout camp out that includes a day full of activities and shooting sports. 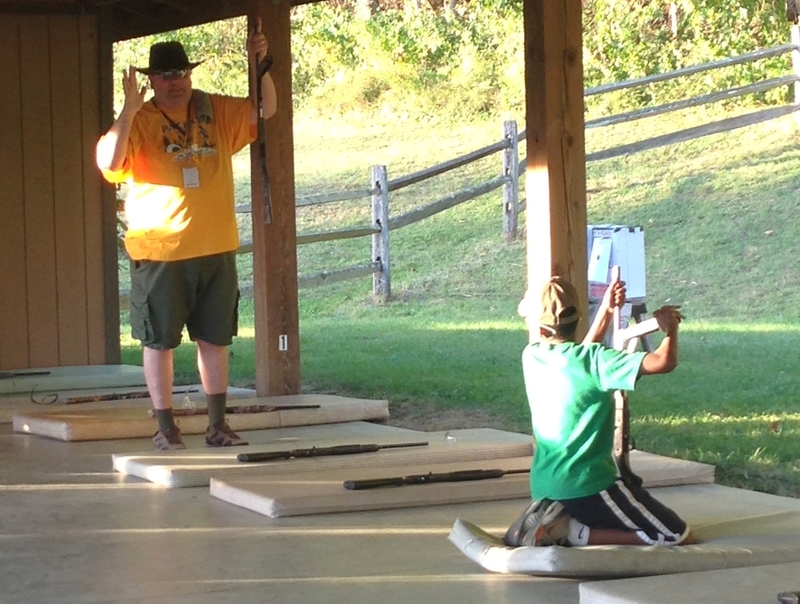 Scouts get to learn and horn their skills at BB gun shooting and archery. Scouts get to design and race their own cars with prizes awarded for fastest car, best design, most creative and more. Occasionally, we will bring in an interesting person to do a demo show for the Scouts. The zoo is a favorite partner and while the show is entertaining, scouts get to learn about the importance of preserving nature and it's inhabitants.